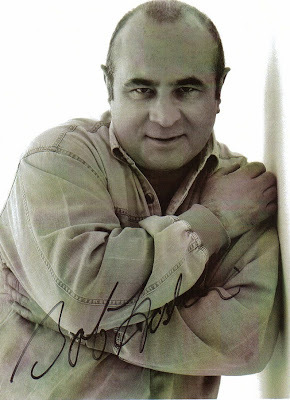 What is your favorite Bob Hoskins performance? 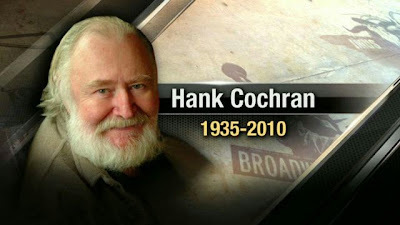 Maybe there was something in the water, but living on the cul-de-sac where I grew up were four future members of the Country Music Hall of Fame: George Jones, Tammy Wynette, Bobby Bare Sr. and, as of today, Hank Cochran. 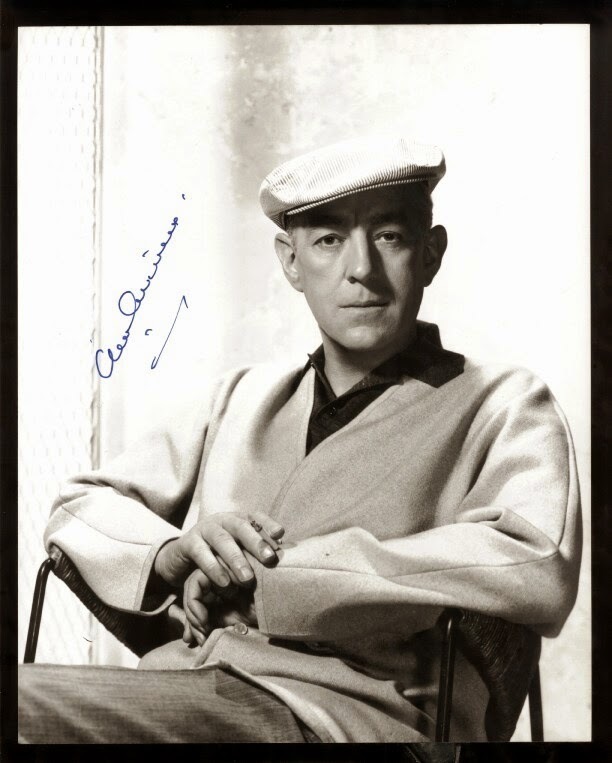 Although he was a recording artist for nearly thirty years with seven chart hits, I think of Cochran primarily as a songwriter. 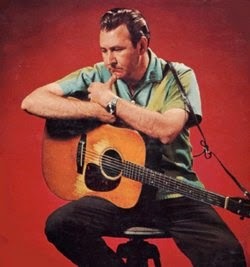 He wrote several number one country hits including Patsy Cline's "I Fall To Pieces," Eddy Arnold's "Make the World Go Away," George Strait's "Ocean Front Property" and Ronnie Milsap's ""Don't You Ever Get Tired (of Hurting Me)." While hanging out at Tootsie's Orchid Lounge in Nashville, he discovered a singer-songwriter named Willie Nelson and immediately urged his record company to sign him. Cochran passed away in 2010. 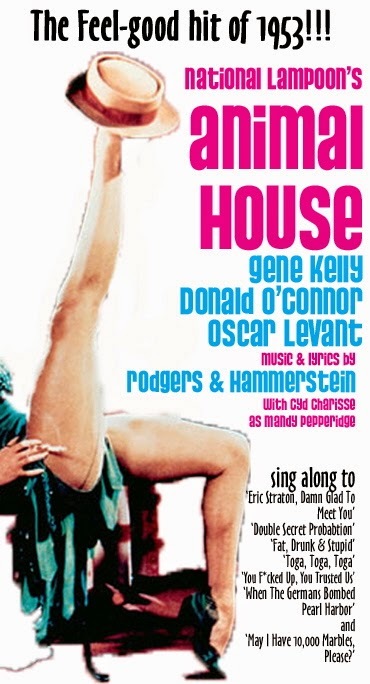 What's The Second Best Bette Davis Movie? 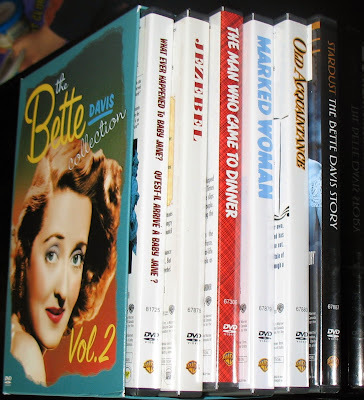 Who Am Us writes to tell us that he finally saw his first Bette Davis movie, All About Eve, and that he loved it. And a good choice it was. If I were going to recommend one and only Bette Davis movie, that's the one I'd pick. But what should he see next? 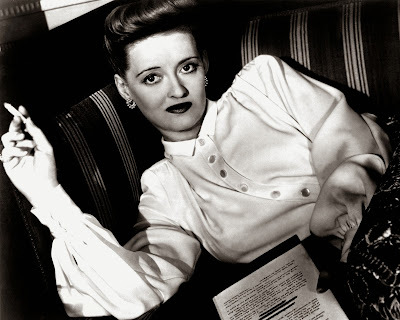 Now, Voyager? The Letter? What Ever Happened To Baby Jane? Something else? 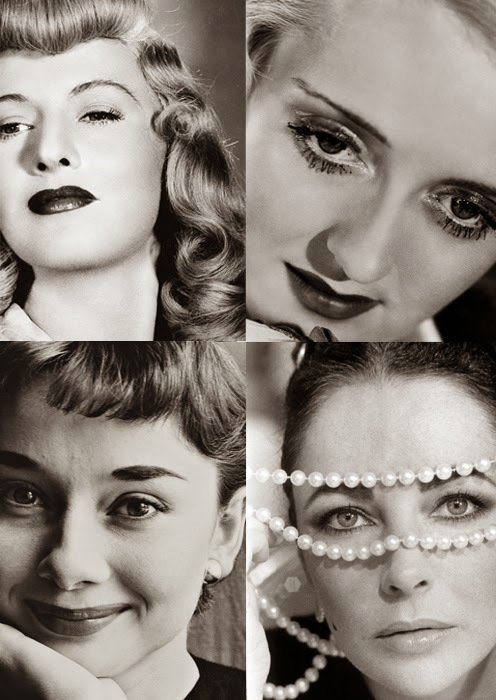 Vote here, and remember an eager young man's budding infatuation with Bette Davis hangs in the balance. Your pal has just seen his first Bette Davis movie, All About Eve. What should he see next? The final contest seesawed back and forth for days, but in the end, Bette Davis defeated Barbara Stanwyck, 49-47, to win the 2014 Favorite Classic Movie Actress Tournament. I imagine she'll cherish this victory over even her two Academy Awards. She's the tourney's fourth winner, joining Irene Dunne, Ginger Rogers and Carole Lombard in the winner's circle. Congratulations, Ms. Davis! Click here to head on over to Monty's site All Good Things and read more about it. The final round of Monty's Favorite Classic Movie Actress Tournament has started over at All Good Things. 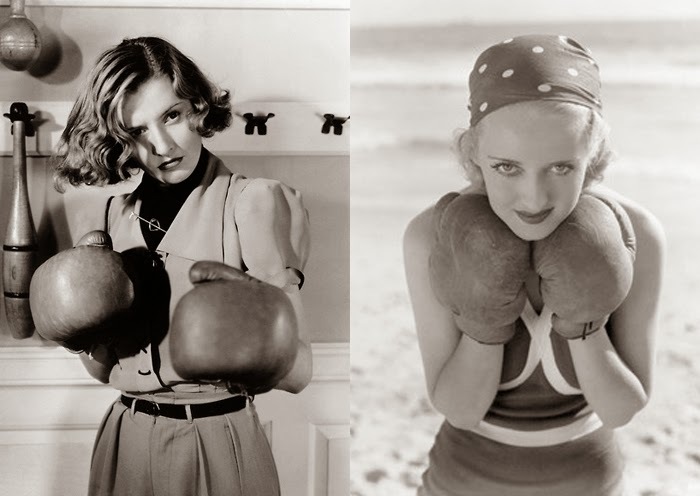 Barbara Stanwyck versus Bette Davis. Davis made it to the finals last year, losing to Carole Lombard. Stanwyck was this year's pre-tourney favorite. Either would be a worthy champion. And people wonder why I never go to reunions. A new documentary series on the TLC cable network about real life female homicide detectives starts tonight ... 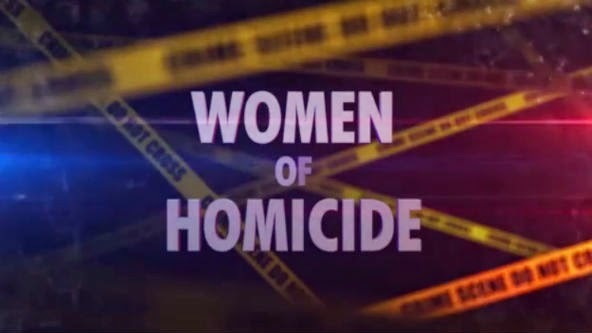 I mention it because my nephew shot tonight's episode, following Jenny Luke of the Cincinnati Homicide Unit around. "Why didn't David become a lawyer?" asked my pal bellotoot. "Can you talk to him?" "There was just no talking sense to that boy," I told him. "He insisted on doing something he loved." P.S. My brother also tells me that my nephew filmed a public service announcement featuring the Nigerian World Cup soccer (football) team, about the prevention of malaria. It's currently playing in Nigeria, so if you happen to be visiting there, give it a look-see. 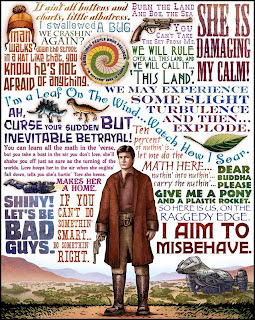 Katie-Bar-The-Door and I continue to binge-watch cult television, following up three seasons of Veronica Mars with Joss Whedon's sci-fi western, Firefly. 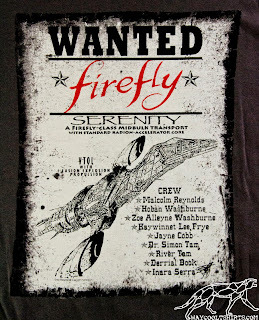 Set five hundred years in the future, the story centers on the Firefly-class spaceship Serenity and its crew of would-be pirates who smuggle contraband between the outlying worlds and their moons, some of them technologically advanced, others as primitive as the 19th century American West. 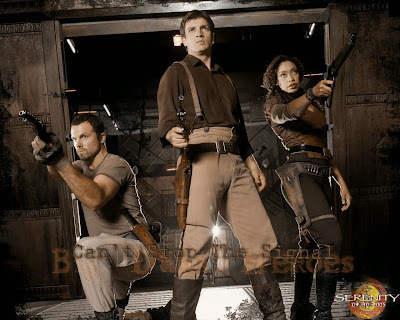 Nathan Fillion (TV's Castle) was the swashbuckling captain, Gina Torres his first officer, Adam Baldwin, the brawny but brainless hired muscle. The chief engineer was a fresh-face farm girl with no formal training, the pilot a loveable goof who played with toy dinosaurs. To pay the freight, they also ferried passengers hither and yon, including a high-priced courtesan, a preacher with a shady past (Ron Glass of TV's Barney Miller), and a doctor and his mad-genius sister, the latter two fugitives from the law. A three-hour tour, it wasn't—there were no space zombie cannibals on Gilligan's Island that I can recall—but it was great fun, filled with action, witty dialogue, and more cows than you'd expect, considering how much of it took place in outer space, sort of a steampunk cross between Star Wars and The Wild, Wild West. To say that the Fox executives who commissioned the project didn't get it would be an understatement. They took one look and promptly buried it on Friday nights where its core audience was unlikely to see it. To make matters worse, they refused to air the two-hour introductory episode, showed the rest of it out of order and pre-empted it frequently for the baseball playoffs. 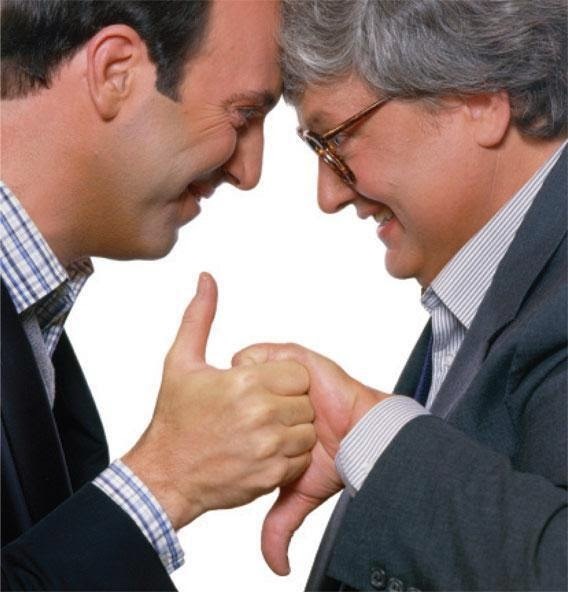 Premiering in September 2002, it was off the air for good by New Year's Eve. And then like another misunderstood sci-fi classic, the show refused to die, eventually winding up in the theater as a movie. That it failed to spawn multiple sequels and spinoffs, ala Star Trek, is not to say it wasn't worthy. 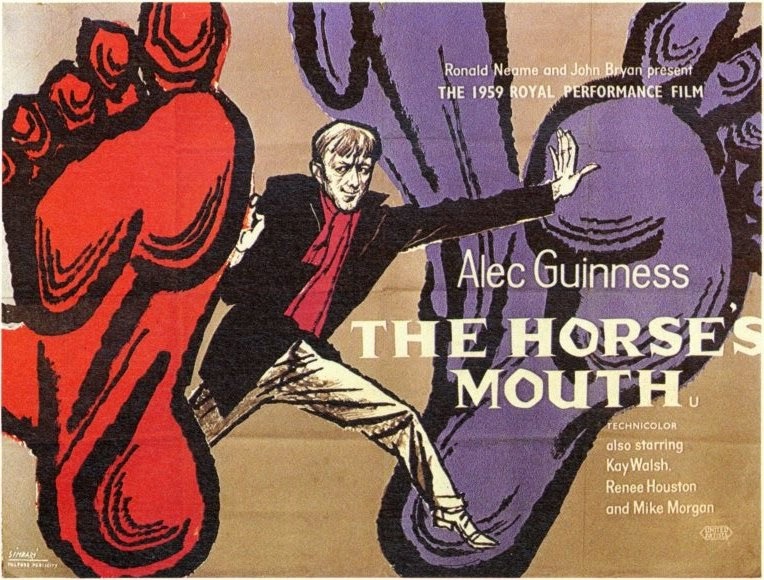 The film begins six months after the television series ended. The Alliance—the not so much Evil as too well-meaning for its own good Empire that runs the known galaxy—is determined to keep its citizens happy whether they like it or not. And for reasons even she doesn't understand, the girl mad-genius is a threat to that stability. To track her down, the Alliance brings in "the Operative" (Oscar nominee Chiwetel Ejiofor), the worst kind of assassin, a true believer who wants to create a world so perfect there won't be any place in it for people like him. This presents a problem for Captain Malcolm Reynolds. He fancies himself a hard-nosed cynic and would like to give the girl the boot, but like Humphrey Bogart in most of his good films, he always finds himself fighting for lost causes. "They'll swing back to the belief that they can make people better," he says of the Alliance. "And I do not hold to that. So no more runnin'. 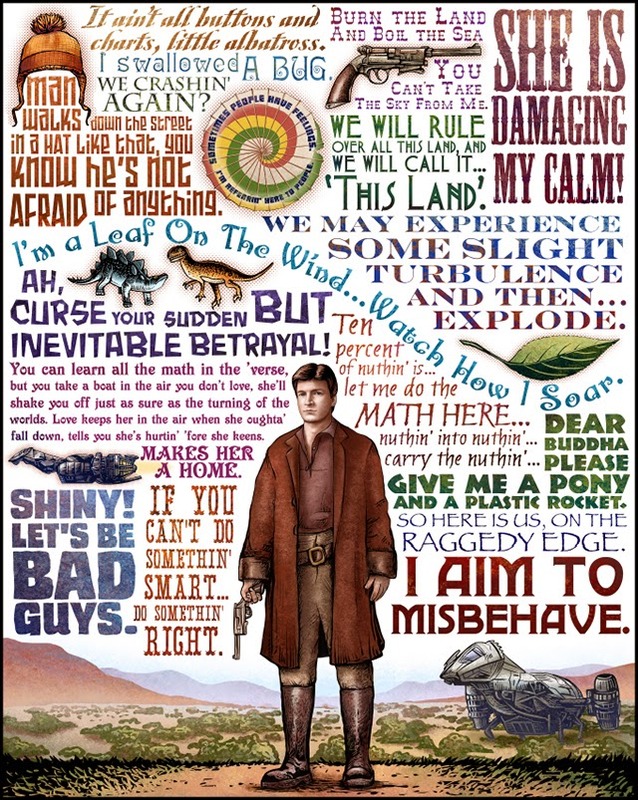 I aim to misbehave." 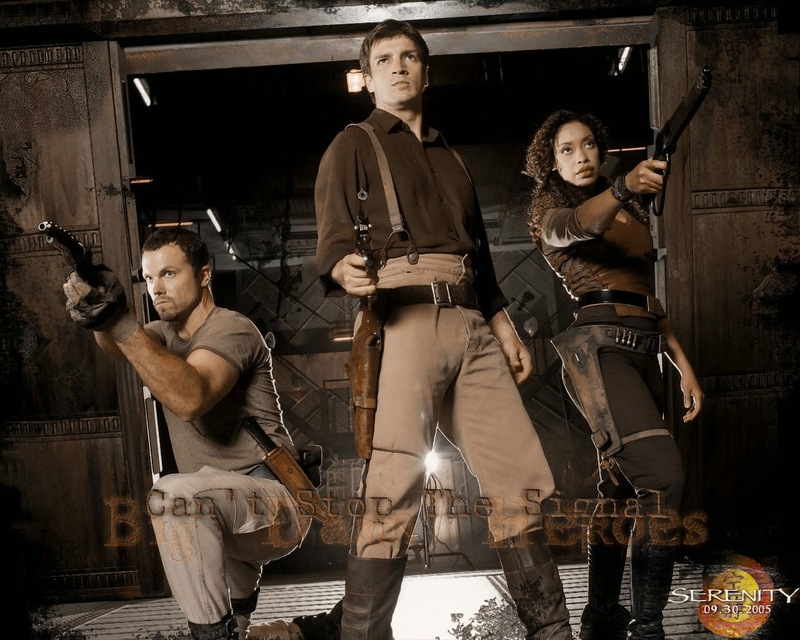 So guns blazing, he takes on the Alliance, the Operative and a horde of space zombies known as Reavers, and goes in search of an answer he's not sure he's going to like when he finds it. 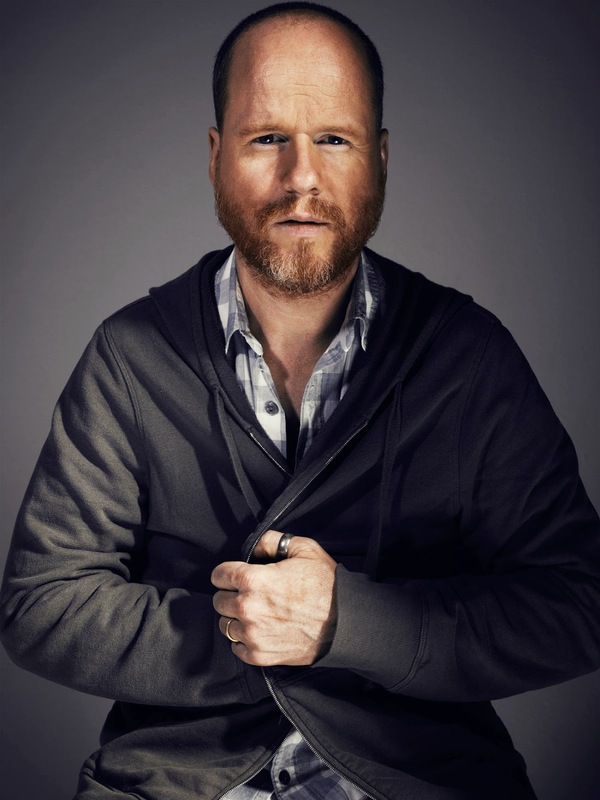 If you haven't seen the series, don't fret—writer-director Joss Whedon wrote this as a stand-alone feature requiring no previous experience with the television show. Not that watching the series requires much of a commitment (there are only fourteen episodes) and doing so will add an extra layer of insight and understanding, but then maybe you aren't binge-watching fools and you're just looking for some top-notch fun-stupid. Serenity falls on the smart, fun, well-made end of the fun-stupid scale. Note: I've written about Whedon before. Better known for Buffy the Vampire Slayer and The Avengers, his low-budget, modern dress production of William Shakespeare's Much Ado About Nothing was one last year's best movies. You can read my review of that one here. No, not Florida, Kentucky, et al. Barbara Stanwyck, Bette Davis, Audrey Hepburn and Elizabeth Taylor. The voting starts Saturday at All Good Things. Audrey Hepburn has narrowly defeated Doris Day, 65-60, to advance to the Final Four of Monty's Favorite Classic Movie Actress Tourney—and on Doris Day's 90th birthday, to boot. That's just mean! When I know who else won, I'll let you know. Please wait by your computer with bated breath. Here are my three favorite Alec Guinness movies. If you skipped to the end of his story, you really need to go back to the beginning. 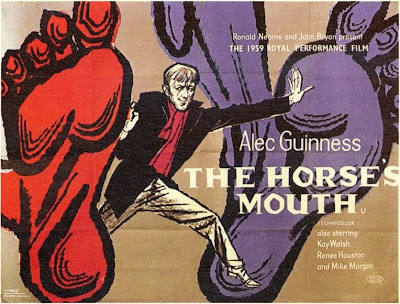 Alec Guinness plays eight murder victims in this black comedy classic about a would-be British aristocrat determined to climb the family tree. A caper comedy proving once again that (to very loosely paraphrase Fraiser) the only thing better than a perfect crime is a perfect crime with one tiny flaw you can pick at for the rest of the movie. 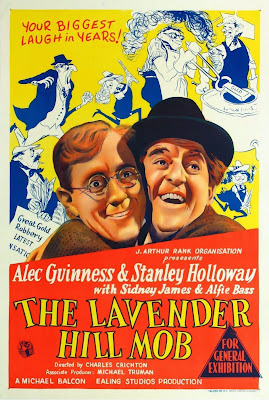 My absolute favorite Alec Guinness movie, a comedy about a painter in the single-minded pursuit of his artistic vision. "But there have to be artists!" "And lunatics too! But why go and live in an asylum before you're sent for?" 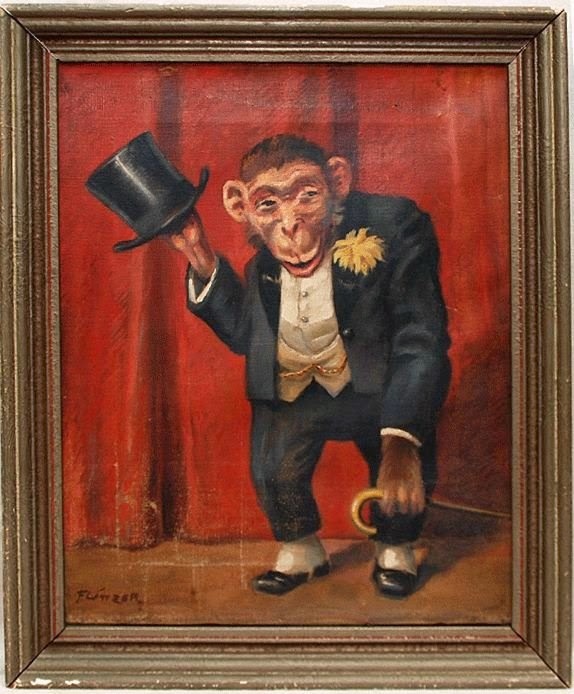 Katie-Bar-The-Door tells me that some of my family has been steering traffic the Monkey's way via Facebook. 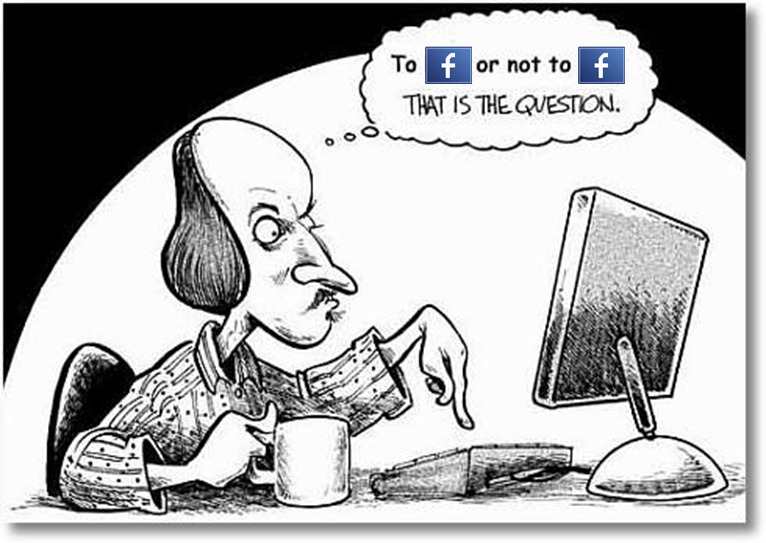 I'm not on Facebook myself—trust me, nobody wants to look at my face, and I'm still working on my latest book—but new readers are always welcome. 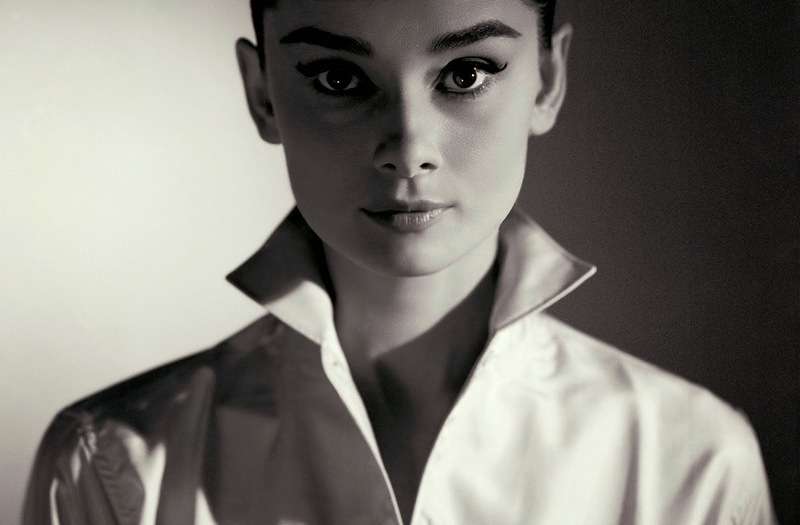 If you're here to vote in the Favorite Classic Movie Actress Tournament, click here. Otherwise, scroll on down and check out some of what the Monkey has to offer (click the highlighted links). At last count, 78 of my reviews are linked on the Internet Movie Database. 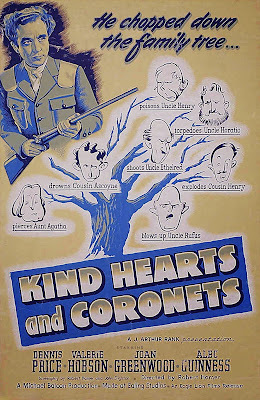 Here are three of my favorites: Broken Blossoms, City Lights, and My Man Godfrey. There are also book reviews and theater reviews. 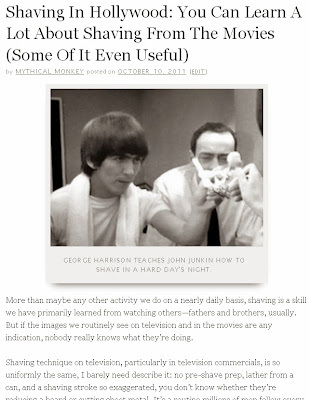 I even reviewed a television show, once. 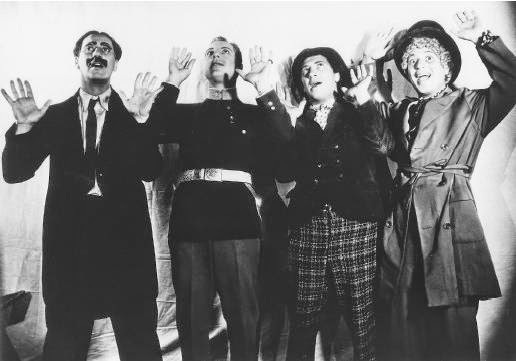 The eight-part, 12,000 word biography of the Marx Brothers is a bit of an-joke for longtime readers of the Monkey. But there are others almost as long. If brevity is the soul of wit, you'll find very little of it here. 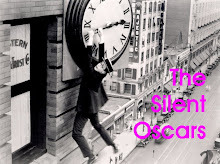 Forget auteur theory, formalism, genre studies or any of that other film school claptrap, the unifying thread running through any well-rounded and not so well-rounded film education is Oscar trivia. 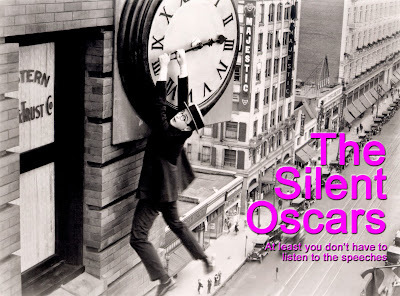 And once you start looking at the Oscars, you can't help but argue about what the Academy got right and (more often) got wrong. For some reason, tracing the lives of popular actors through photographs as they age from youth to old age has proved endlessly fascinating. 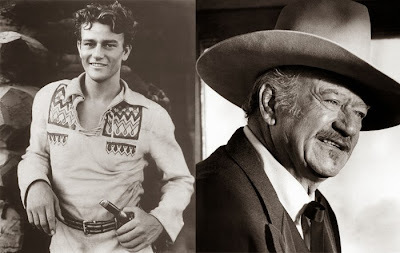 Judging from the number of hits, the two most popular subjects are Greta Garbo and John Wayne. Photoshop and leisure time are a bad combination. For example, here and here. Once in a while I write for ClassicFlix and Sharpologist.com. Probably other stuff. I don't know, I never read it myself. Enjoy. Or not.